As cliche as it may be, the age old saying “the only constant is change” rings true all too often for contractors in the building construction industry. Change is an inevitable part of the construction process and if it isn’t managed well it can create a number of challenges that will ultimately impact your bottom line. A project’s profitability and level of risk are directly affected by the size and number of incurred changes. And if change orders are handled improperly you can run into significant challenges with other parties that can result in distrust, disputes, and even litigation. The answer to solving this universal problem is a standardized change order process. This solution consists of a set of standards that all owners, architects, engineers, general contractors, and subcontractors can adopt for all construction contracts. Helps ensure fair profitability and project success for all participants. By using these standards, the subcontractor community has an opportunity to educate and gain acceptance with general contractors, engineers, and owners, and improve change order approval and acceptance. The following is a list of guiding principles outlined by Electri International to help establish a consistent, effective, and profitable change order management process. Changes in the scope of work may be inevitable; however, a greater effort to diminish the volume of contract changes on construction projects is strongly encouraged. When changes become necessary, change orders should have a 30-day maximum turnaround. Contractors should submit an appropriately prepared quotation within 15 days, and owners should approve/reject within 15 days. Change orders should be fairly and reasonably priced and payment of approved changes should conform to contract terms. 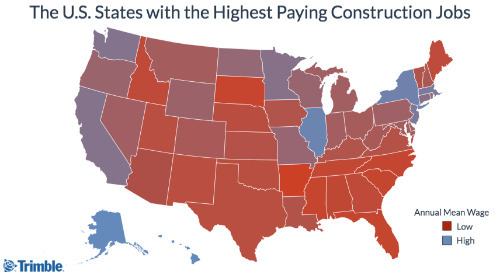 Contractors are entitled to overhead and profit. Reasonable disclosure of costs is encouraged, while excessive requests can be counter-productive, cause delays, and give rise to additional costs. If it is necessary to issue a change directive in advance of approval pricing and all related approvals, this formal direction to proceed should not diminish the urgency to negotiate a final change order price. The parties should be proactive in resolving disputes, and every effort should be made to ensure that these disputes will not impact the balance of the project. 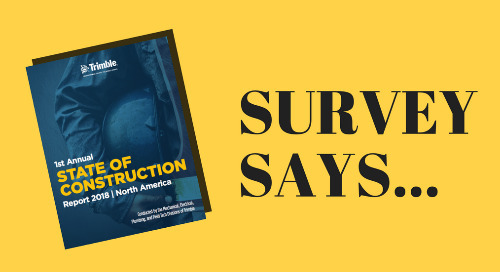 If specialty contractors will embrace these publications, create internal documents emulating the findings, and educate their staffs on the need to consistently apply and use the documents, everyone in the construction industry will benefit. As an industry, we must expand our level of understanding and general acceptance of what is reasonable and fair for handling change orders. This requires a sweeping cultural change enabled by broad participation and support by everyone involved in the construction process — from owners, architects, general contractors, electrical contractors, and other MEP partners. Detail and substantiate all material and equipment. Develop company standard change order forms that are consistent, easy to read, and clear. 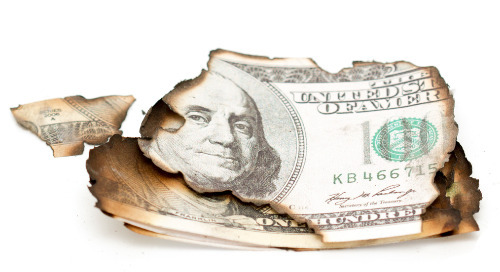 Use nationally recognized and accepted material and equipment pricing services. Use industry-recognized labor units from NECA Manual of Labor Units when appropriate. Submit a sample/template change order before any work commences to establish credibility, and familiarize GCs and owners with your standard format. Leverage guiding principles to educate your clients, peers, and community at large on the benefits of change order standards. While these best practices are not a magic bullet set of standards, they do present a consistent and logical methodology to back up change requests. 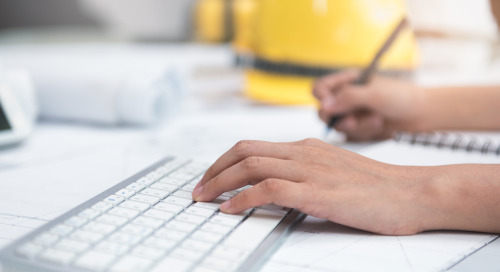 By using these updated standards, the subcontractor community has an opportunity to educate and gain acceptance with General Contractors, Engineers, and Owners. Managing change is just one of many risks in estimating practices. Errors during the take-off process, incorrect labor productivity factoring, material pricing errors, and the list of risks goes on. The ability to effectively manage risk in your estimating practices can often dictate the profitability of a job. Download our guide Reducing the Risk in Estimating to discover a number of actionable risk reduction tips that you can incorporate in your daily work. Paul Goldsmith is the electrical/ICT segment manager for Trimble MEP. He has more than 35 years of experience in the construction industry working as a contractor/owner before moving into the software side of the business. Avoid the key estimating mistakes made by contractors tendering for work! The next generation of buildings will need MEP professionals to build beyond the limits of BIM. Find out how you as an MEP contractor can achieve this workflow, from first design to the maintenance. Is Revit the platform that will revolutionize the world of MEP? 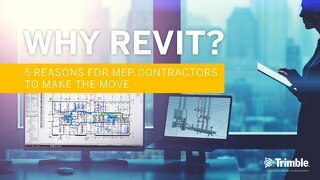 Here’s what you as a MEP contractor should know. 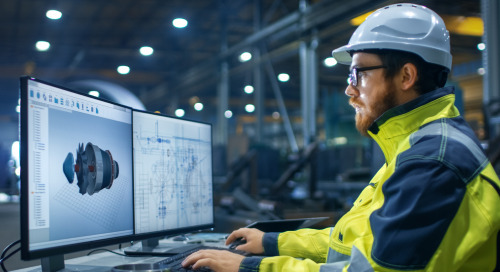 3D laser scanning is your most cost-effective and efficient solution to streamline the collection of accurate measurement data on complicated construction projects. 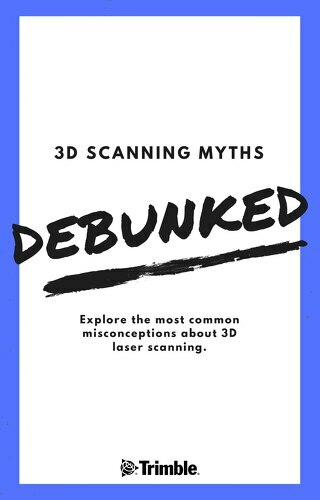 But here are some myths debunked. 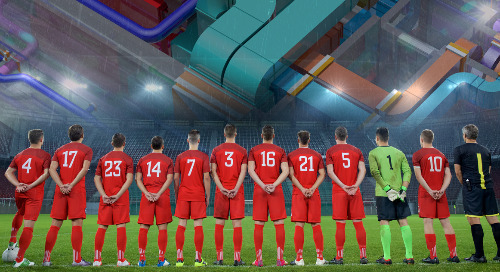 The Netherlands are amongst the leading countries when it comes to BIM: nearly 60% of construction projects are carried out using a digital model. What can we learn from the Dutch? In today’s construction industry, prefabrication and BIM content dominate the conversation. 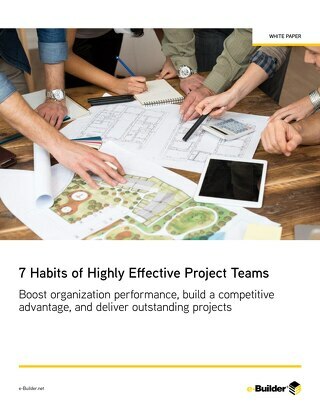 As a manufacturer supplying construction pros, here’s how you need to get involved. 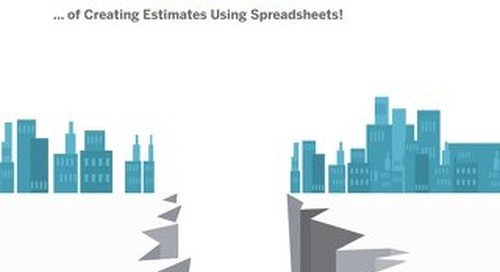 If you’re one of the pencil and paper estimators, listen up: BIM is more than just a buzzword. There is real-world ROI to BIM technology, and that’s why it’s being embraced by the industry as a whole. 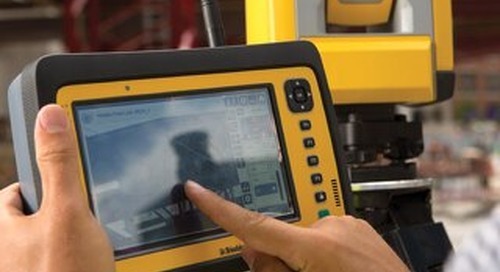 The construction industry has seen a significant shift in tech over the last ten years. BIM and CAD (Computer-Aided Design) technology is now used every day. So how do you find BIM and CAD training? 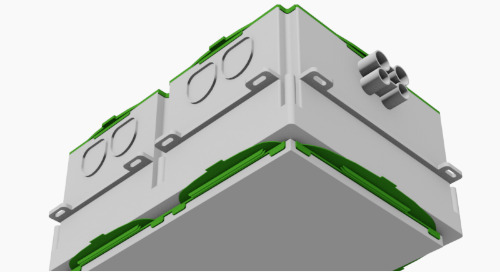 A BIM model enriched with specific data provides great value throughout the entire building lifecycle. This can result in a great amount of usable information. But how do you manage all of it? Some construction firms require estimators, project managers, or administrative assistant to add job submittals to their workload. 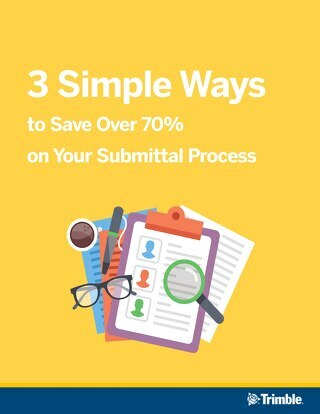 Here is how you can save time (and money) on your submittal process. 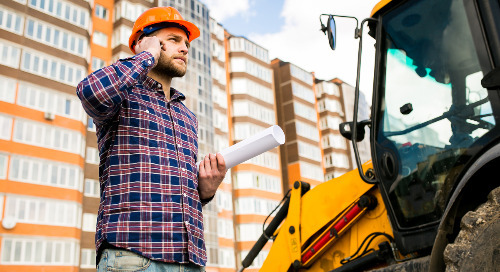 Most construction firms could save over 70% of the time and money they invest into job submittals by making just a few small changes to the tools and processes they use to put packages together. 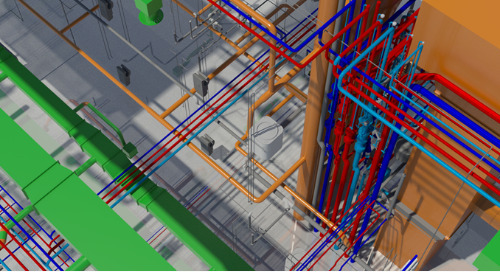 Thinking about adding BIM (Building Information Modeling) to your process? 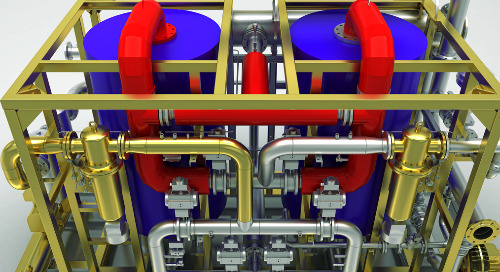 Here are the top 10 BIM trends to watch in the MEP industry this year. Many construction processes haven't evolved as much as others. The job submittal is one of them. 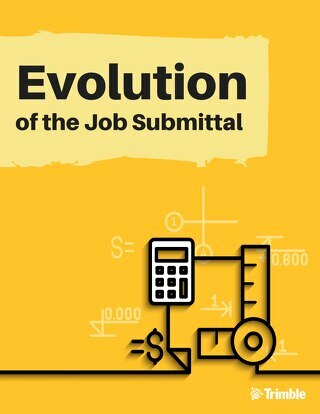 If you're a project manager or administrative assistant in charge of submittals, this is for you. What Is a Point Cloud? 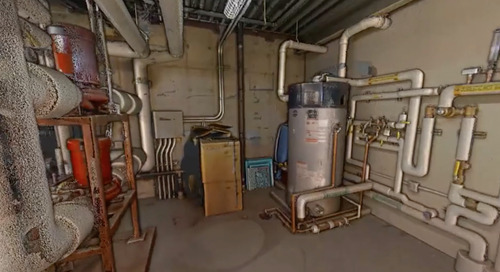 If you're taking a 3D laser scan of a site’s as-is condition and creating a 3D CAD model to estimate, detail, or renovate MEP projects, you might wonder what a point cloud is.